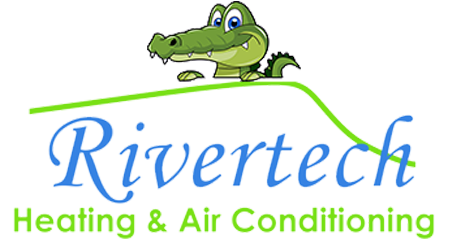 Rivertech services have you covered, whether it’s making your day with quality, resoponsive service, giving you peace of mind with our Home Maintenance Agreement or installing a new system. Our courteous and friendly installation experts are highly trained and experienced. They specialize in making your installation trouble-free by making the installation correct the first time! Whether you are a home owner, contractor, commercial facility manager, building owner, tenant, or landlord, you can make one call to Rivertech to take care of all your heating and air needs.